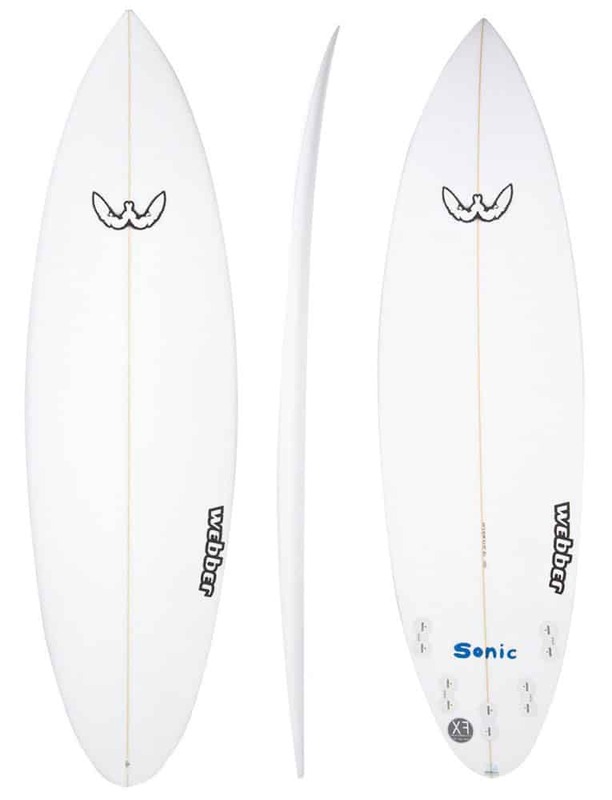 Designed to be ridden 3 inches shorter than your height. 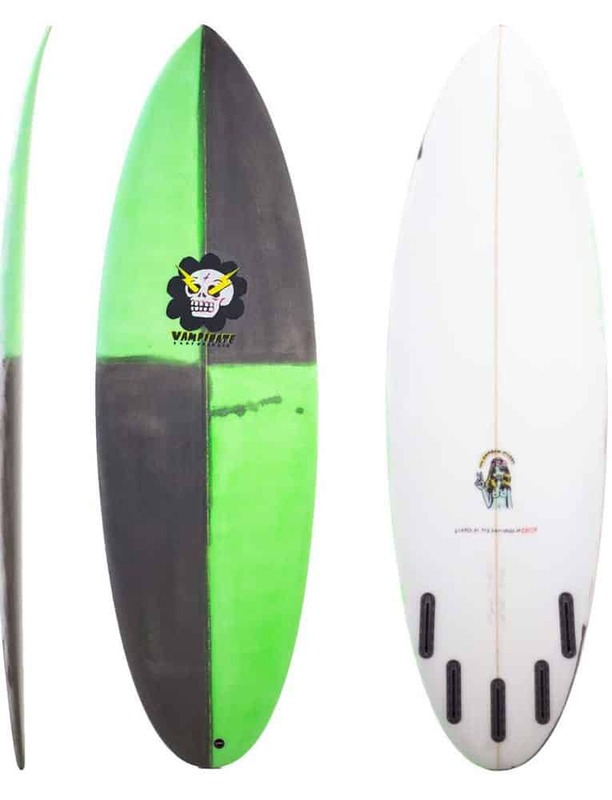 This is a performance board for tiny waves. 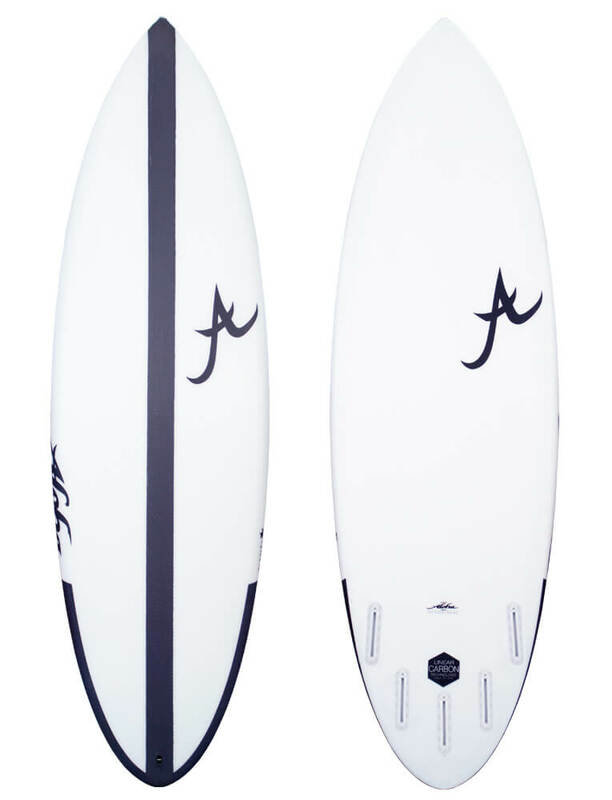 A flat rocker with a raised rail curve to give vee out the back of the board for speed and release. 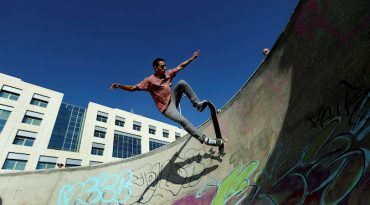 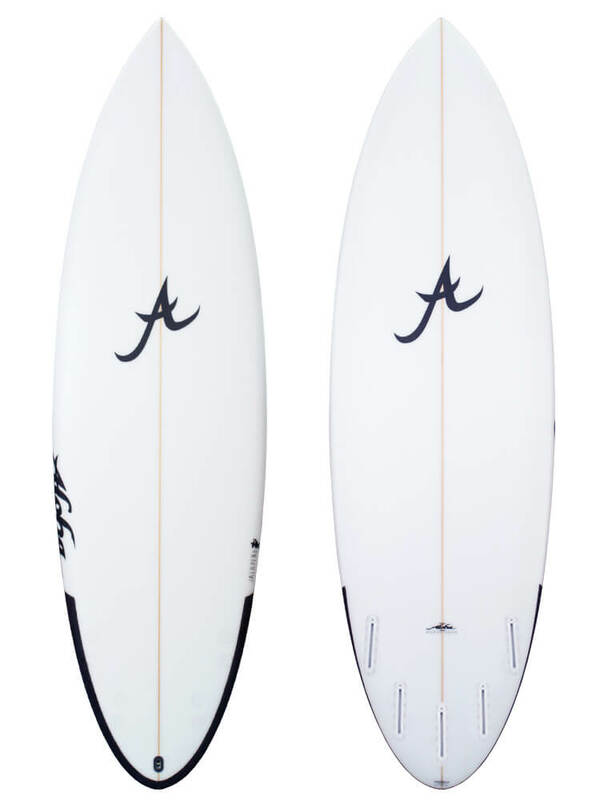 A stubby outline combined with a wide round square tail allows for rail to rail surfing. 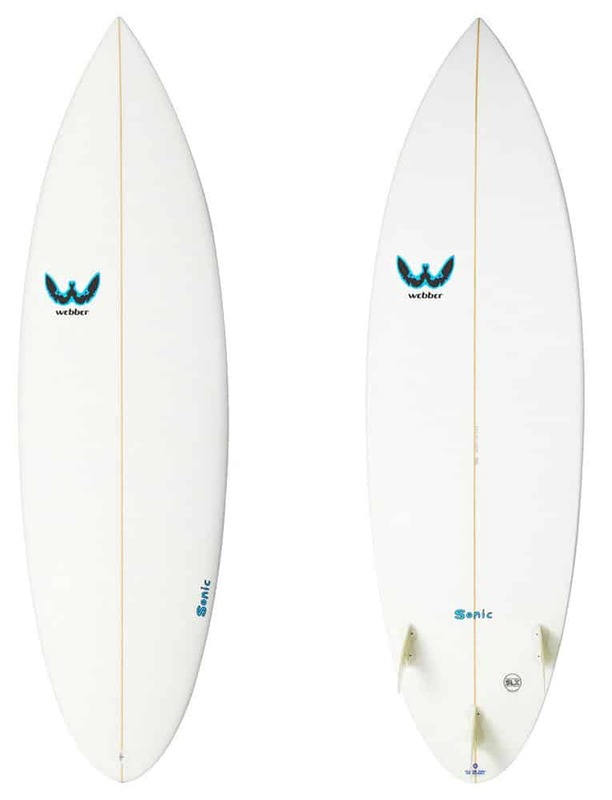 This winning combo saw Matt Wilkinson ride it to the WCT Final in Santa Cruz. 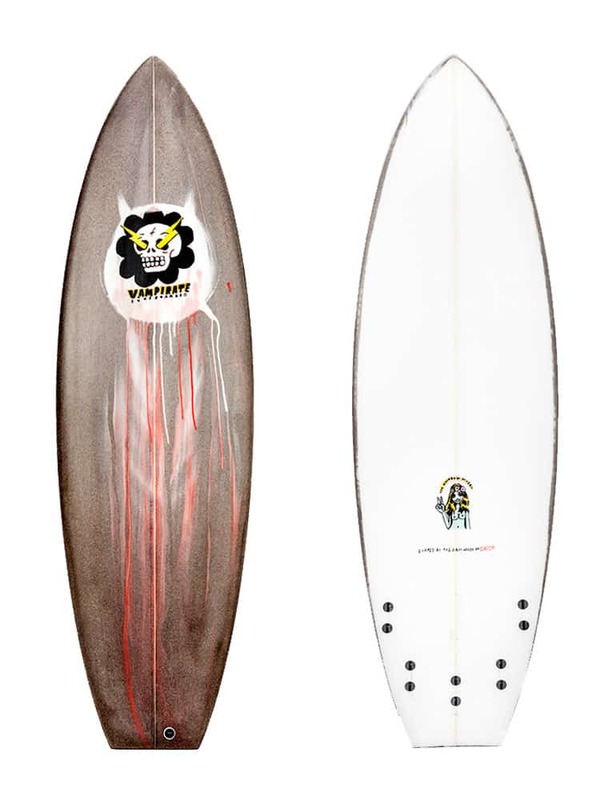 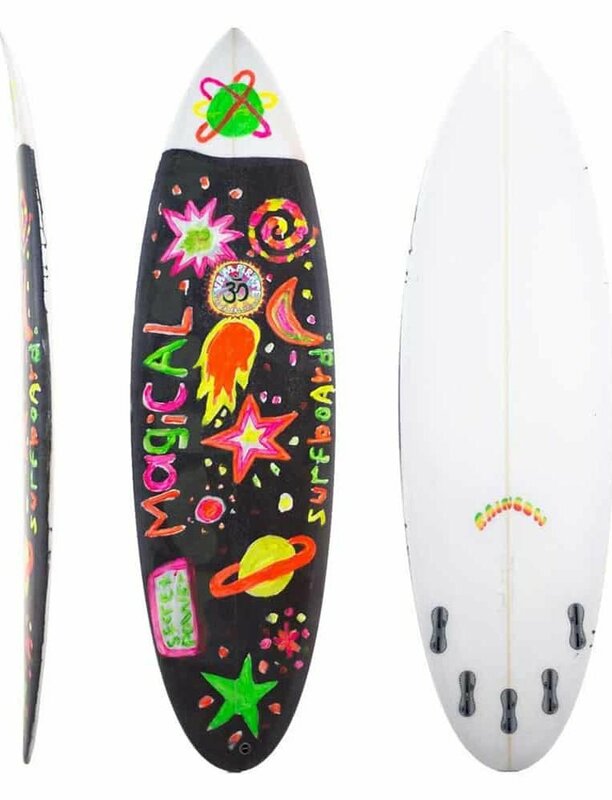 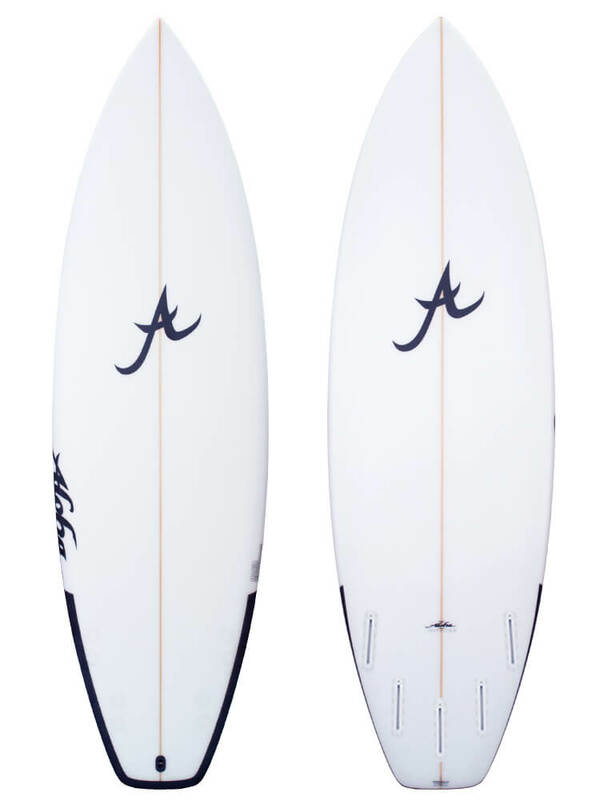 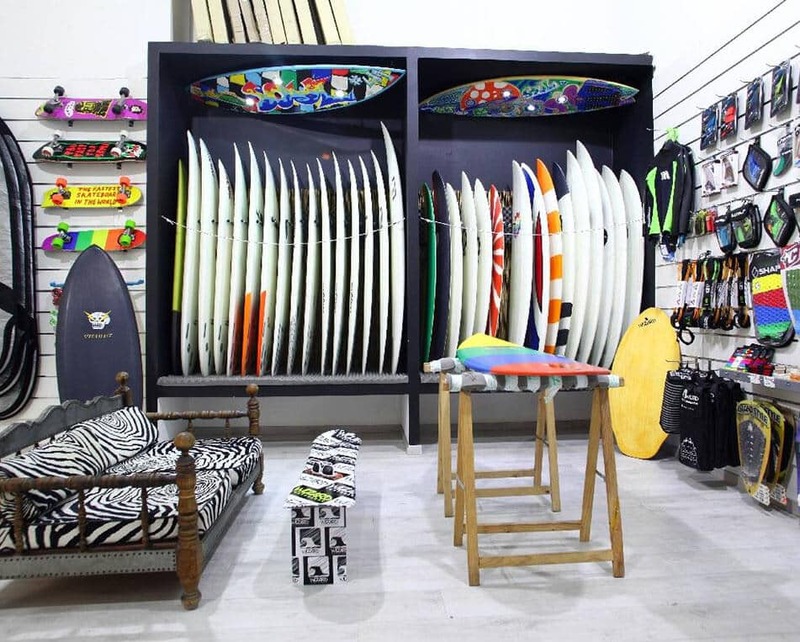 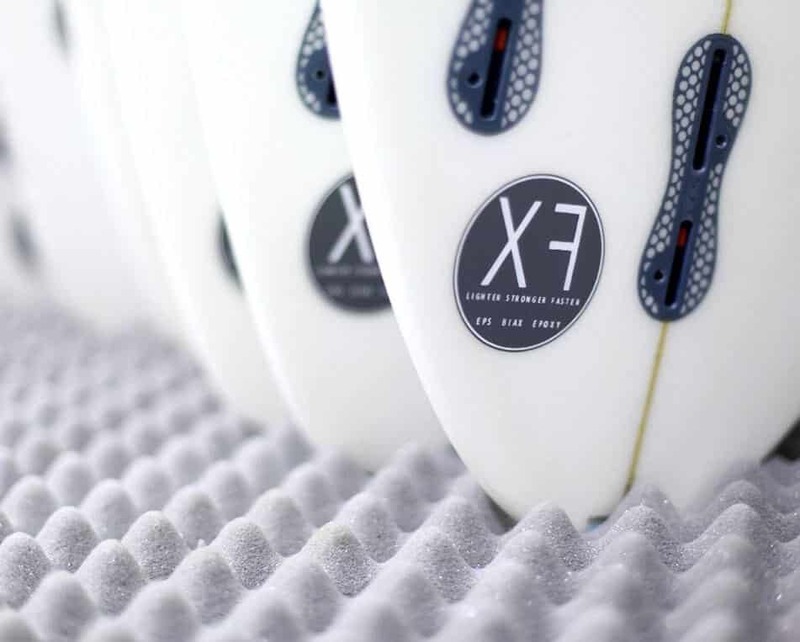 Seeing that this board could be ridden in competition waves so well, saw it placed in the new Emery Anarchy series.